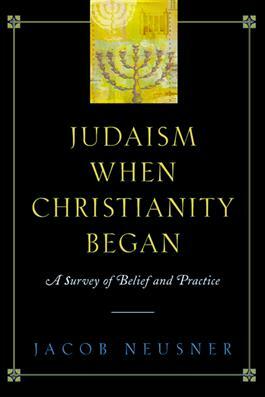 In this book, Jacob Neusner gives an introductory, systematic, and holistic account of the theology and practice of Rabbinic Judaism, which emerged, along with Christianity, from antiquity and formed the classical statement of Judaism to the present day. He offers a description of beliefs and practices, theology as expressed in mythic narratives, and norms of ritual and symbolic behavior. Neusner also discusses: revelation and scripture, the doctrine of God, the definition of the holy, the chain of tradition embodied in the story of the written and oral Torah, the intervention of God in history through miracles, sacred space, atonement and repentance, death and afterlife, and art and symbol in Judaism.